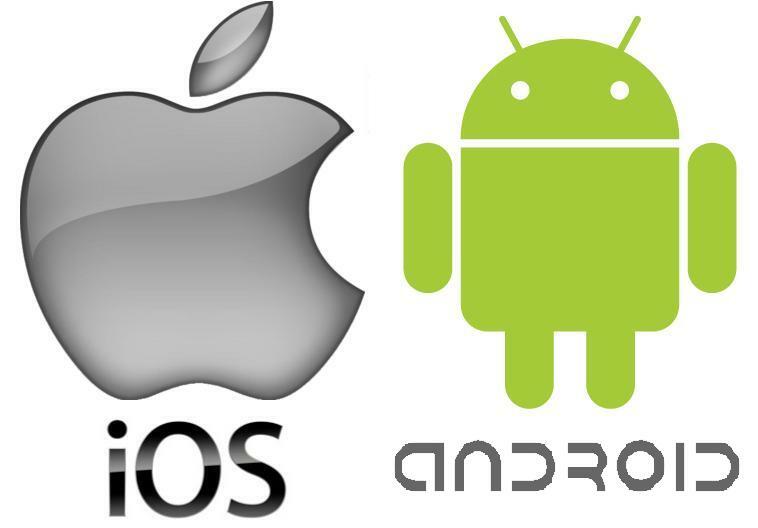 Interviews and Radio Mobile apps. With 'feel good' interviews from billboard artists, singers, producers, actors, musicians, authors, and even from you! Europe's only Country Top 40 Music Show, streams every week, or watch it on SKY TV: Hotdisc Top 20 TV show on 376, FreeSat 516 every Sun. (U.K.2pm) and Sat. (U.K.1am). With 100's of 'A' list Celebrities and Artists from Ray Charles, Johnny Cash, Shania Twain, Neil Diamond to Garth Brooks and Tim McGraw and many more. Coming in May: Our interviews with these two award winning Singer-Songwriters! 1. Gerina with 'Remedy' Feat: Nomad, Rockets the U.S.A Billboard Dance Chart to No15! Gerina has got many more hits, and as a talented song writer, she must be heard! 2. Yeah, she did it again! Artist, Kendra Erika, 2 times U.S.A. Billboard Dance Top 10 with 'Sublime'. Get Ready for Kendra's new Single, 'Authentic'. See the official chart videos weekly. Visit Kendra Erika's official website. Click on the link: We’ve provided a YouTube link, which will show you both artists, which we're going to feature next month on our radio 'Feel Good Show', interviewing them on the up and coming shows. See the video with current Dance songs ranked by plays on stations world wide, showing the top comprehensive and credible ranking of the world's top 100 dance/electronic music artists. Europe's only Country Top 40 TV and Radio Music Show, streams every week on BigTimeRadio International and on all our radio stations. This show has over 20 years experience, and is known as the Country music gateway to some of the biggest artists heard and seen world wide including the USA. Access all our streams now on the web, or our mobile apps out in May 2018. 'TimeSpaceReality' is a band influenced by our musical time, both past and future. It captures the style of multiple influences of rock, alternative, pop rock, Brit pop, electric, dance and with an ear into country and folk sounds. The band has 5 guitar enthusiasts, a drummer, keyboarder and vocalists. See the 'TimeSpaceReality' band website. Best Video Out Now! New 'Authentic' single! A beautiful message for the world by Kendra Erika! Two times Top 10 Billboard Artist! This is the official unplugged mono style single influenced by the 70s, with artists such as Bob Dylan and Eric Clapton. This song is about spreading love and peace to humanity. The song has been written, sung, and performed with all guitar work by Charlie Cawood! The Radio Remaster will be out soon. Watch YouTube's HD Music Time Channel for Artists as seen on Sky TV. 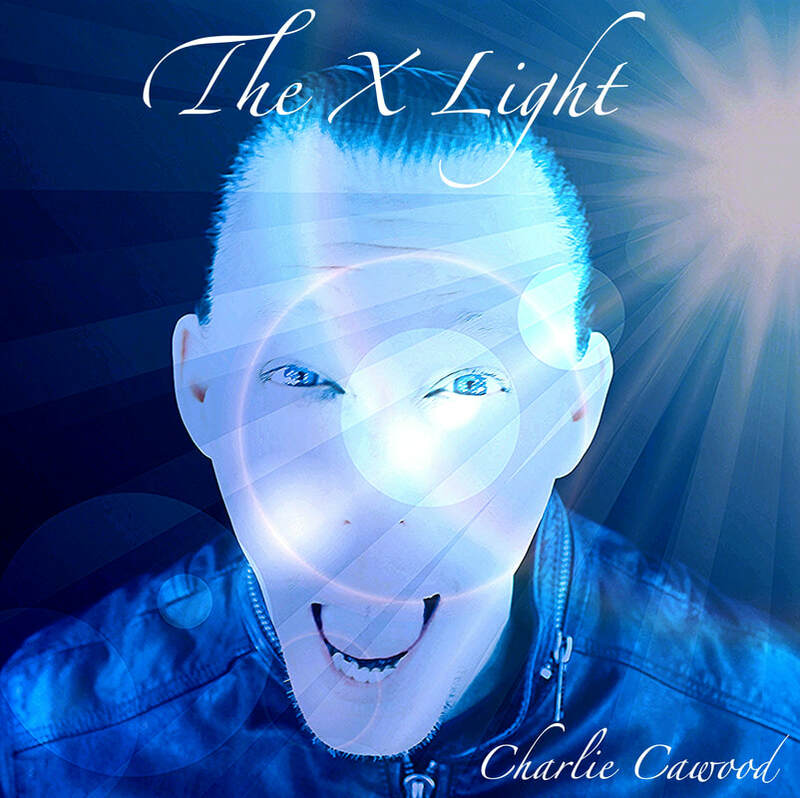 Multi creative artist, singer, guitarist, actor and producer - Charlie Cawood! Who is the genius behind all his brand, label and publishing company. Hear our co-hosts on the "Feel Good" show, with special guest and talented Artist Tara Hawley! A fellow musician stated years ago that Tara Hawley is "fast becoming a stylist," for her singing evokes the spirit and sweet familiarity of the old in a new and refreshing style all her own. DJs are calling Tara "a dynamic singer," "definitely a star on the musical horizon" because they agree that she has something special—the vital ability to communicate the emotion of a song, along with the voice, pitch, and quality to back it up. Ready to Give You Love! We will be releasing further shows and genres over 2018/19 to widen the spectrum of our international listeners. This investment is currently being engaged within our market research, and will be added into our 3rd commercial radio station, which is due to be launched in late 2018/ or early 2019. Our release of further genres and timings thereof, are based on our rapidly growing projections, currently in review, so as to align with future requirements. HotDisc, Europe's only official TV & Radio Country Top 40, with over 20 years of success! The official Radio and TV Country Top 40 Show streams every week. Watch the weekly moving top 20 Artists HD Music Videos on SKY TV: Hotdisc Top 20 TV Show channels on 376, FreeSat 516 and FreeView 87 every Sunday (U.K.2pm) and Saturday (U.K.1am). Once again, we're furthering our market research with our listeners, so as to extend our offerings, with further news scheduled for late 2018/19. With many more shows and DJ's coming soon!